The Gun Boot 6.0 features the largest interior room of all our Gun Boots. Easily fitting firearms up to 51" in total length and providing ample space for the largest scopes and pistol grip style stocks. 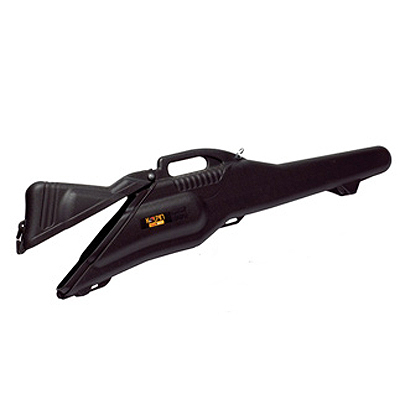 This next generation Gun Boot provides easier access to your firearm with the new and innovative, hinged hatchback design. It also features a snap close cover with locking capability. 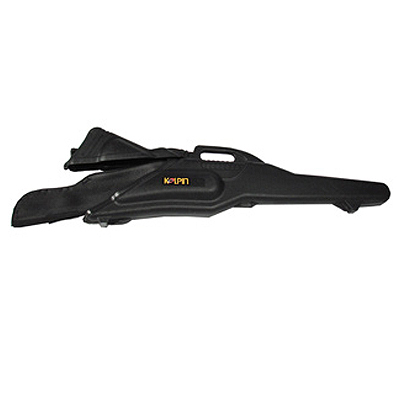 The Gun Boot 6.0 utilizes all existing Gun Boot IV brackets (separate purchase) in order to mount to your UTV. These Gun Boots are a great fit with our New Utility Gear Rail System.